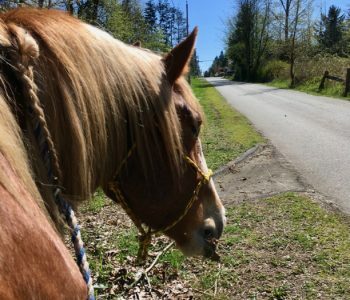 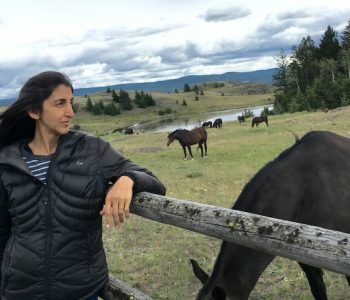 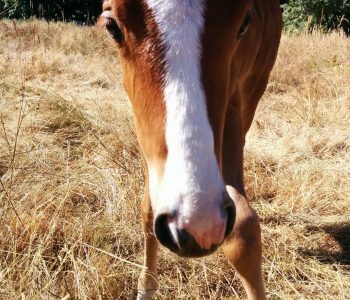 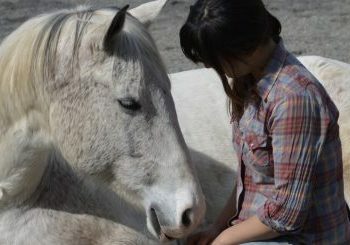 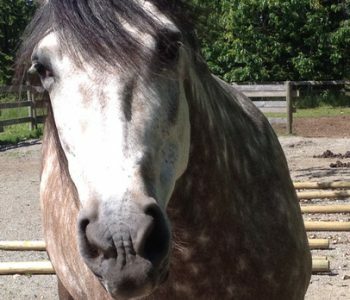 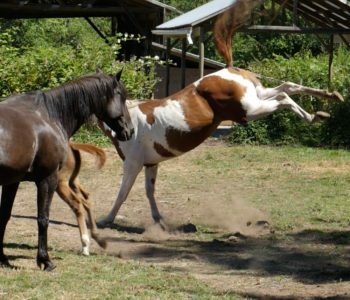 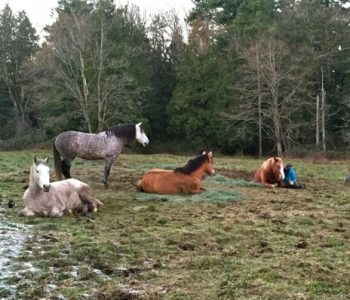 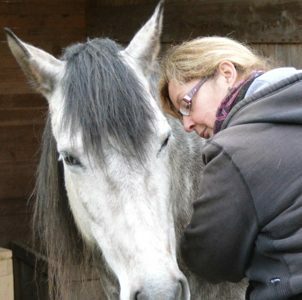 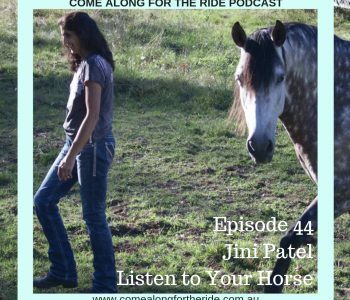 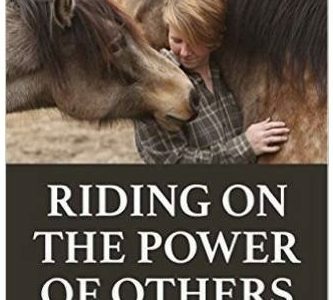 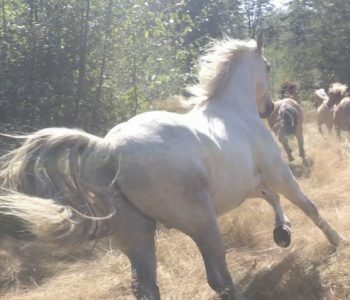 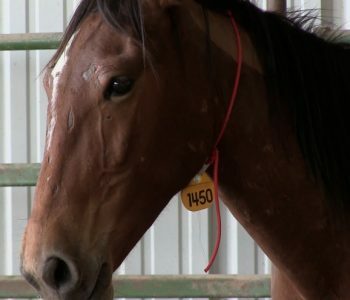 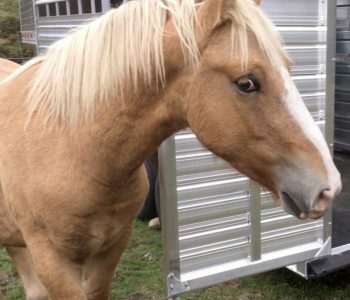 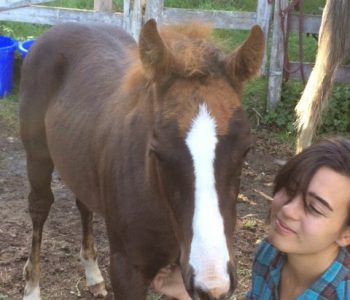 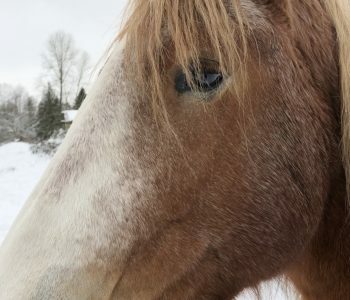 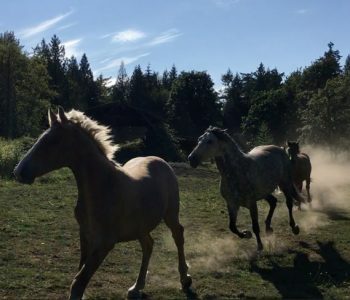 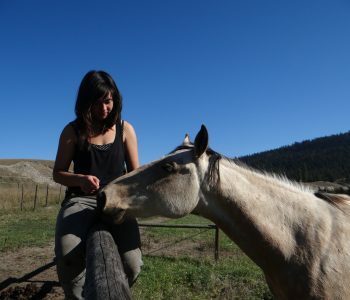 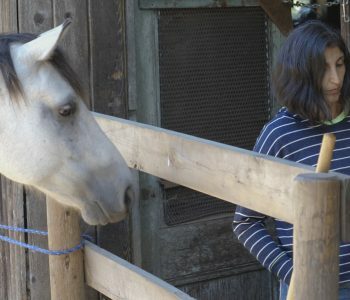 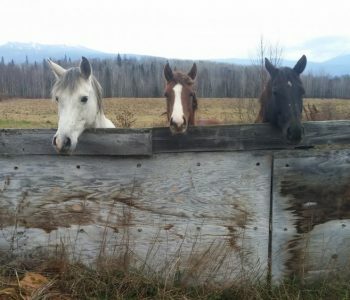 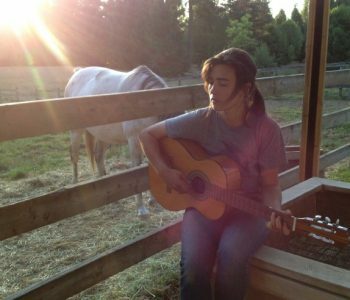 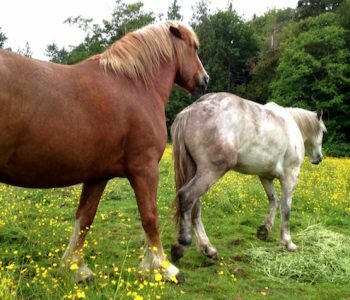 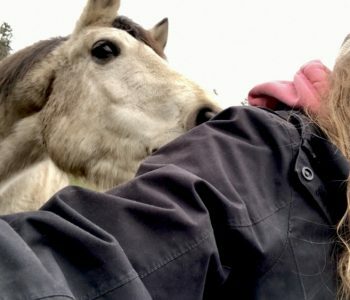 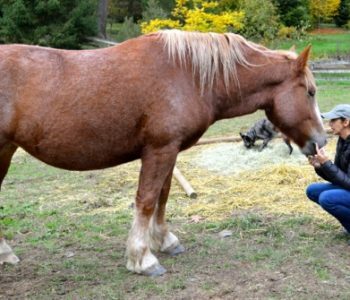 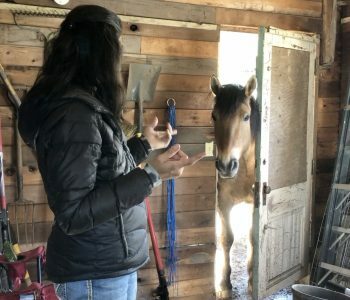 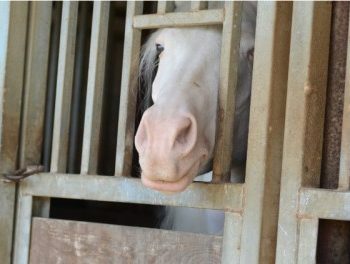 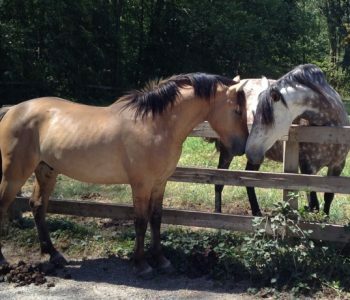 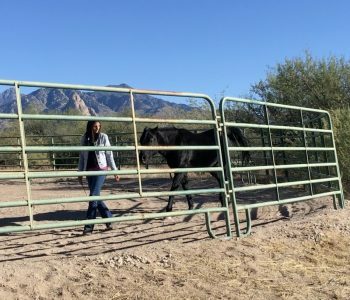 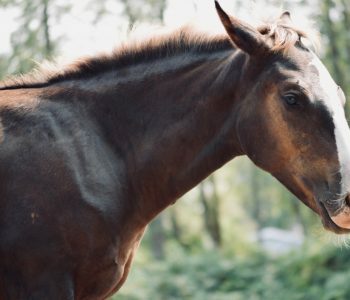 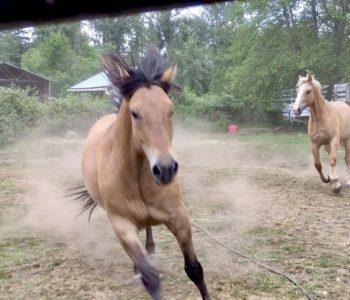 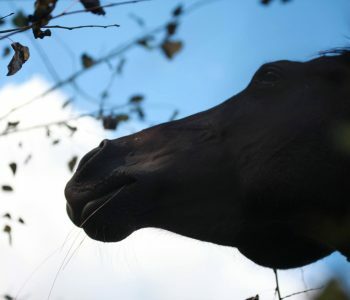 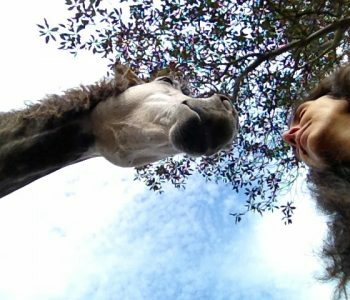 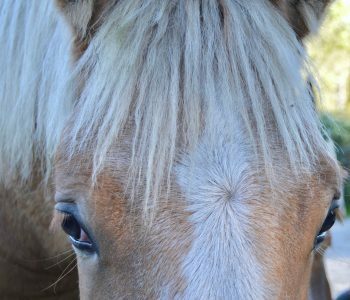 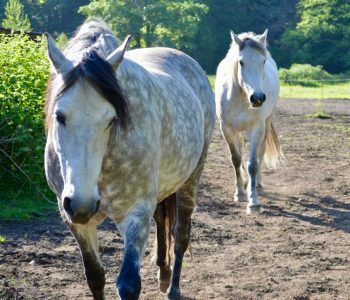 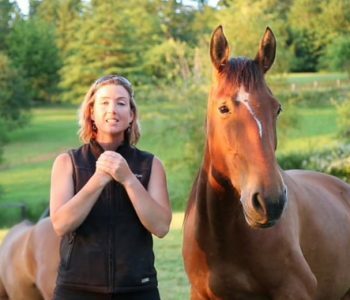 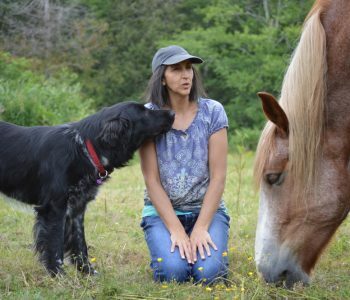 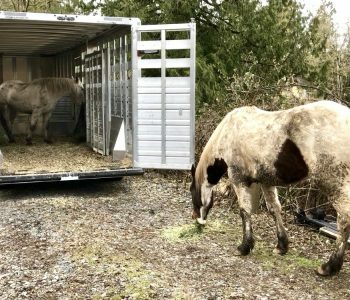 Giving Horses Their Voice – What if they say No?? 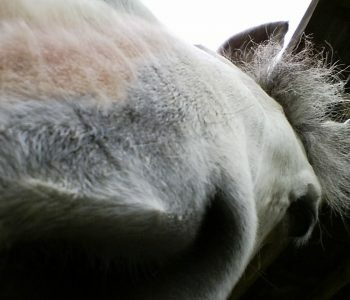 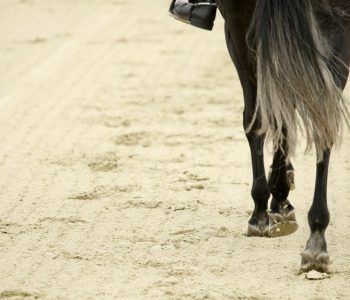 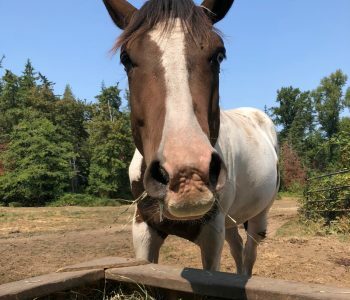 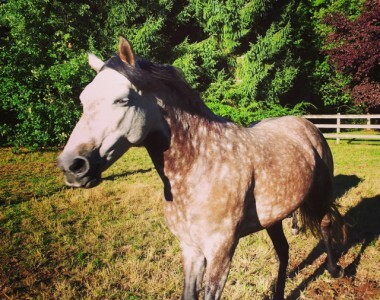 Is Your Horse Food-Focused AKA Treat Crazy? 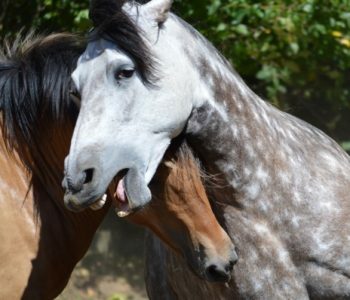 Watch Out – She Bites! 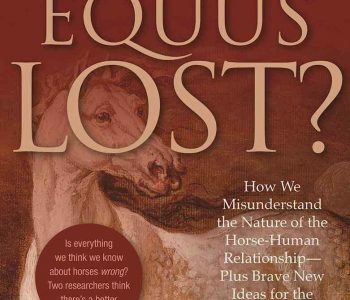 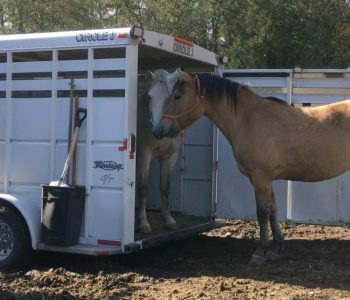 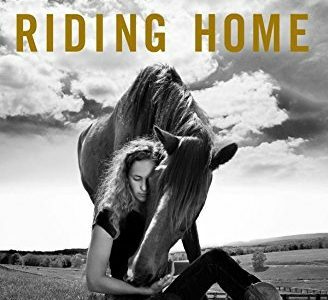 Is It Okay To NOT Work My Horses? 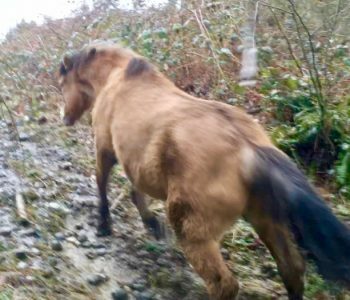 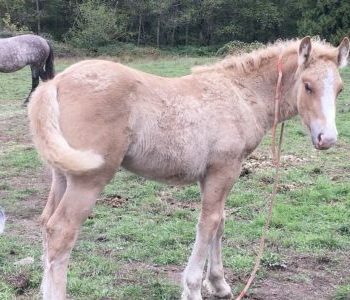 VIDEO: 3 Year Old Semi-Feral Horse Has 1st Hoof Trim – At Liberty! 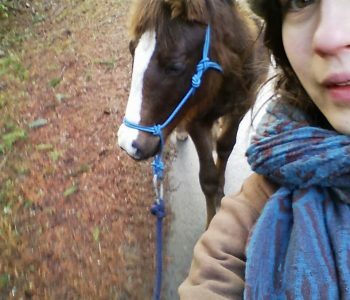 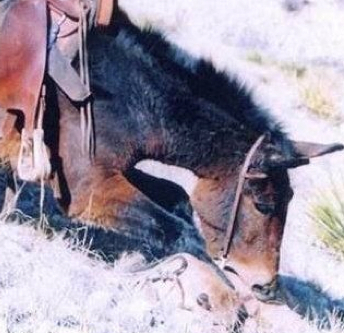 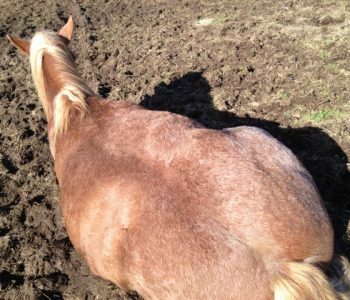 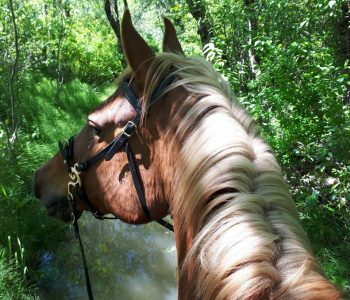 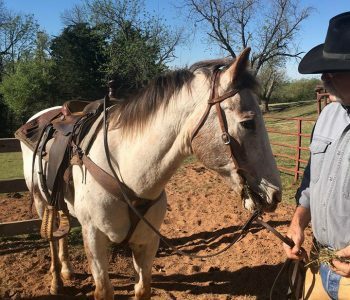 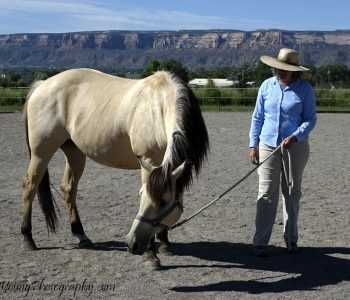 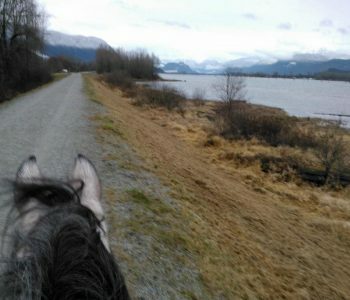 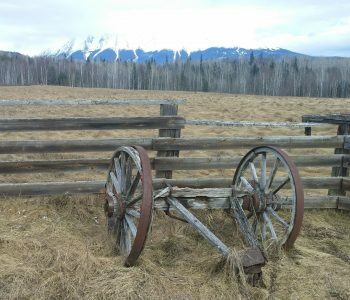 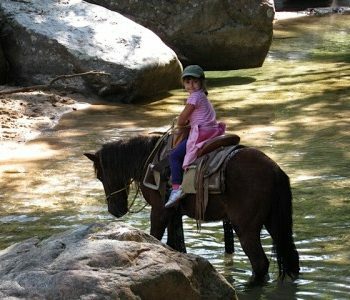 How I got on my Wild Horse for the First Time – Lying Down! 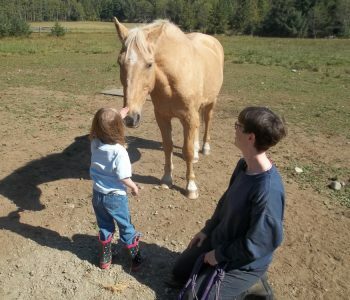 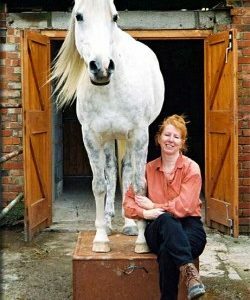 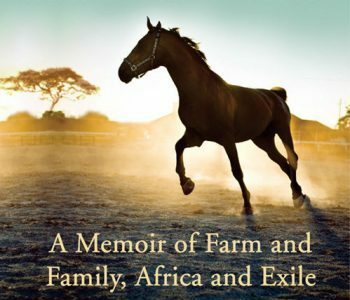 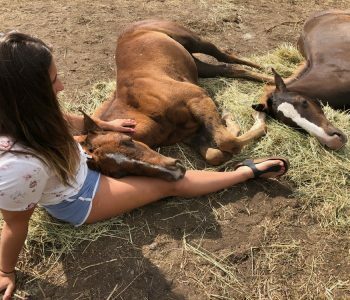 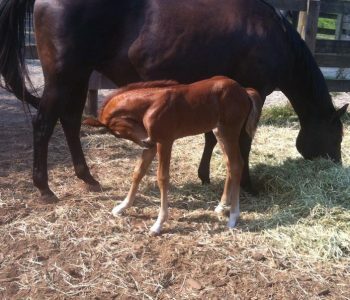 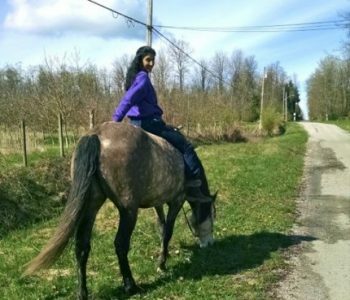 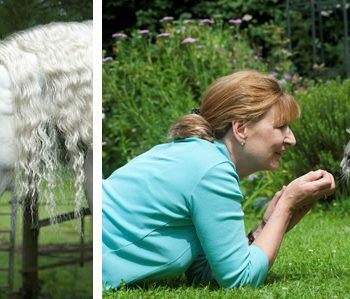 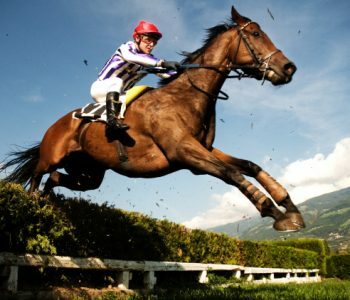 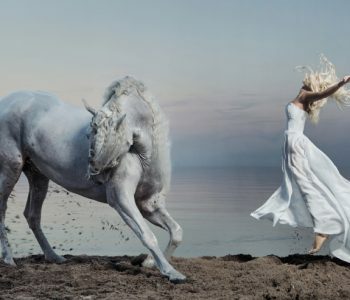 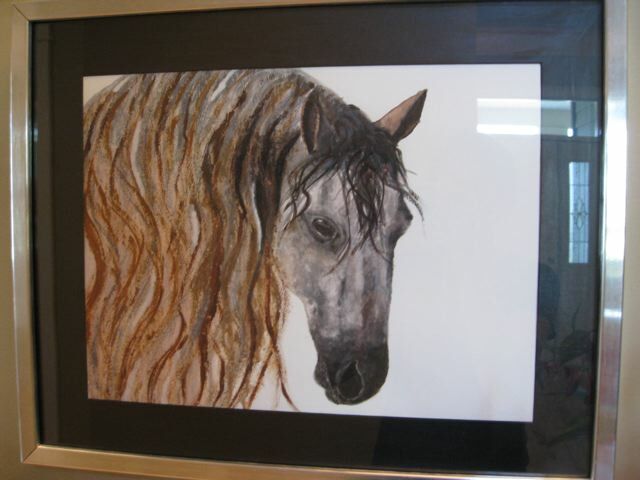 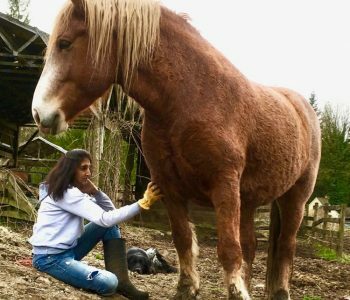 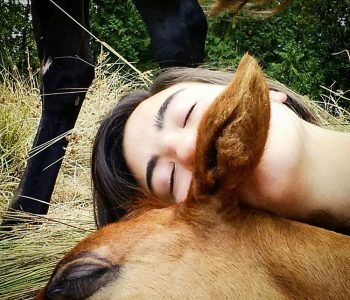 Horses As Pets – Why Not?? 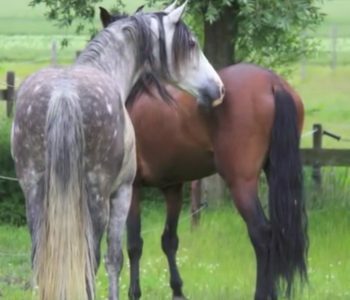 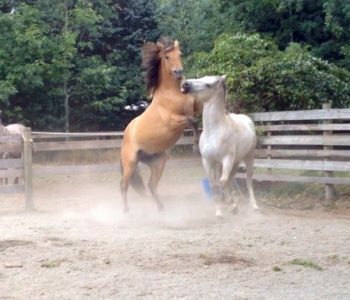 VIDEO: Teaching 2 Stallions To Get Along – No Bullying! 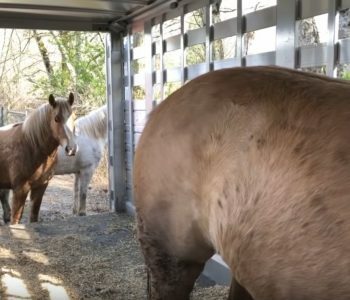 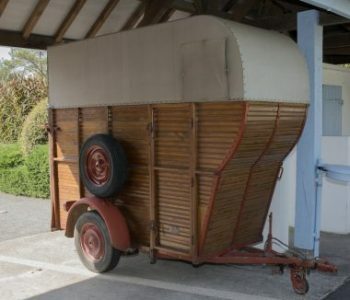 Horse Stall Size Does Not Even Meet Zoo Standards! 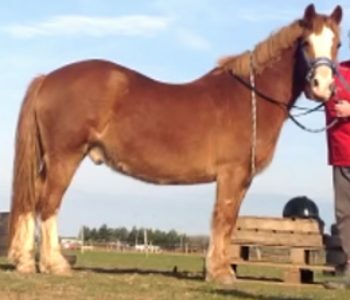 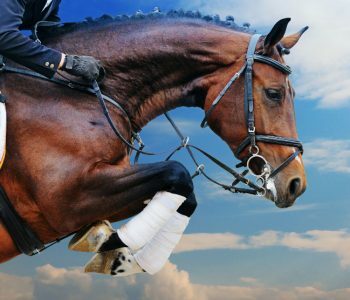 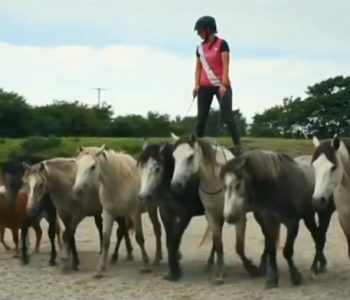 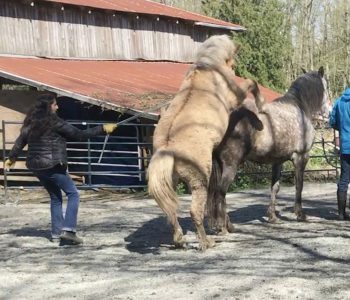 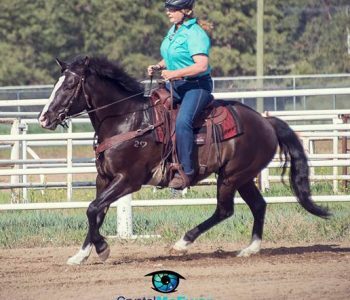 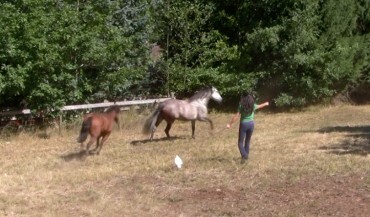 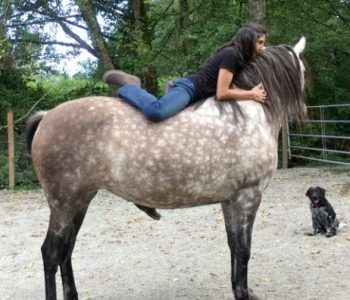 VIDEO: The Super Easy Way to Exercise a Stallion! 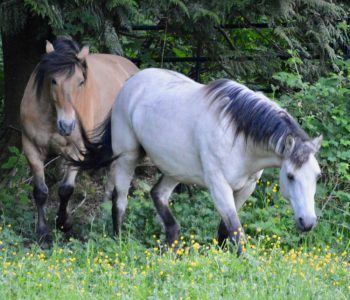 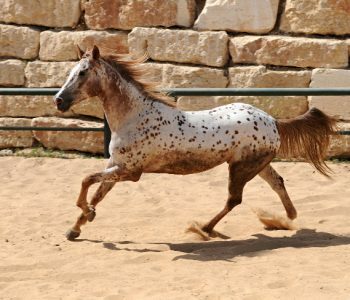 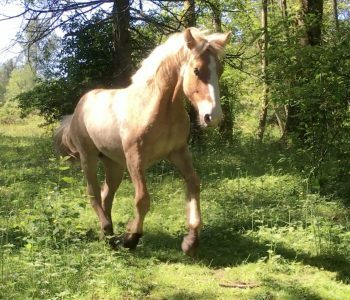 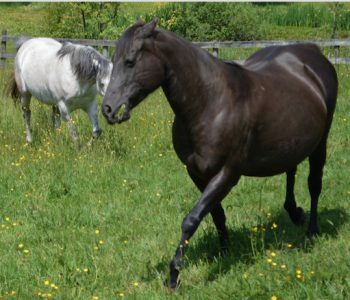 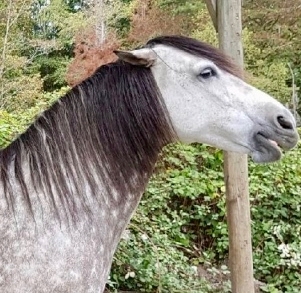 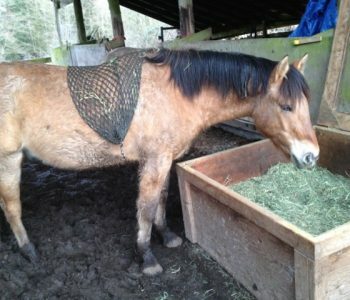 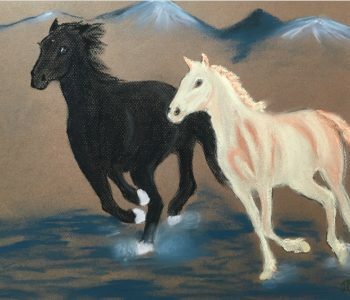 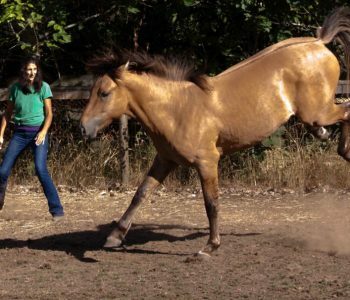 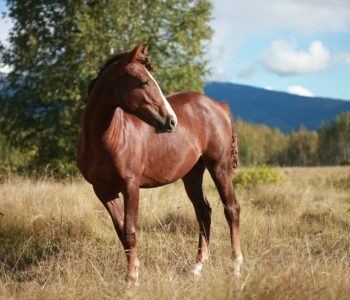 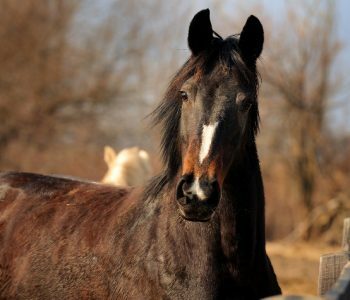 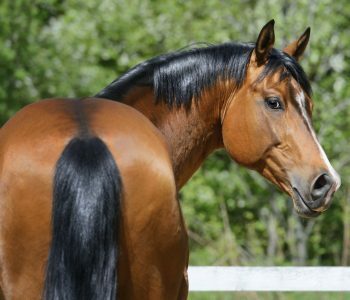 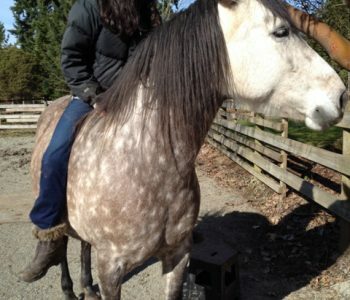 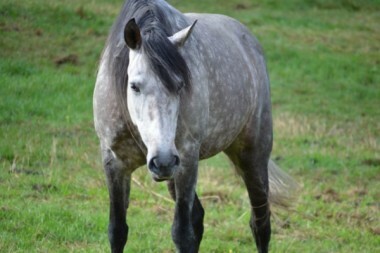 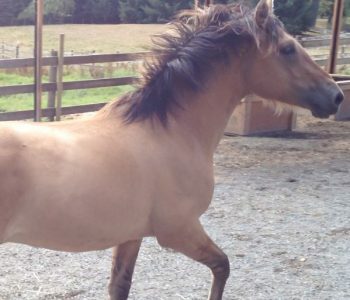 Belgian-Fjord Stallion – New Addition to Our Herd! 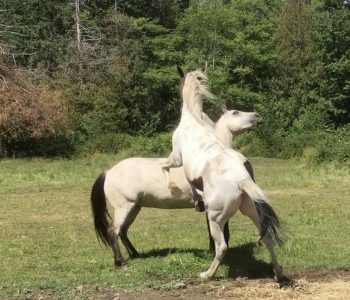 When Your Horse Asks You To Get Off Her Back! 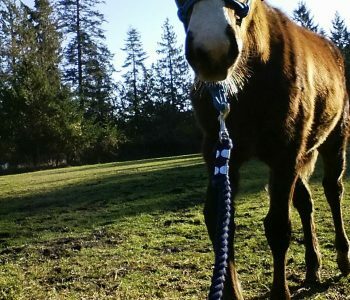 Your Horse Needs Vitamin D!